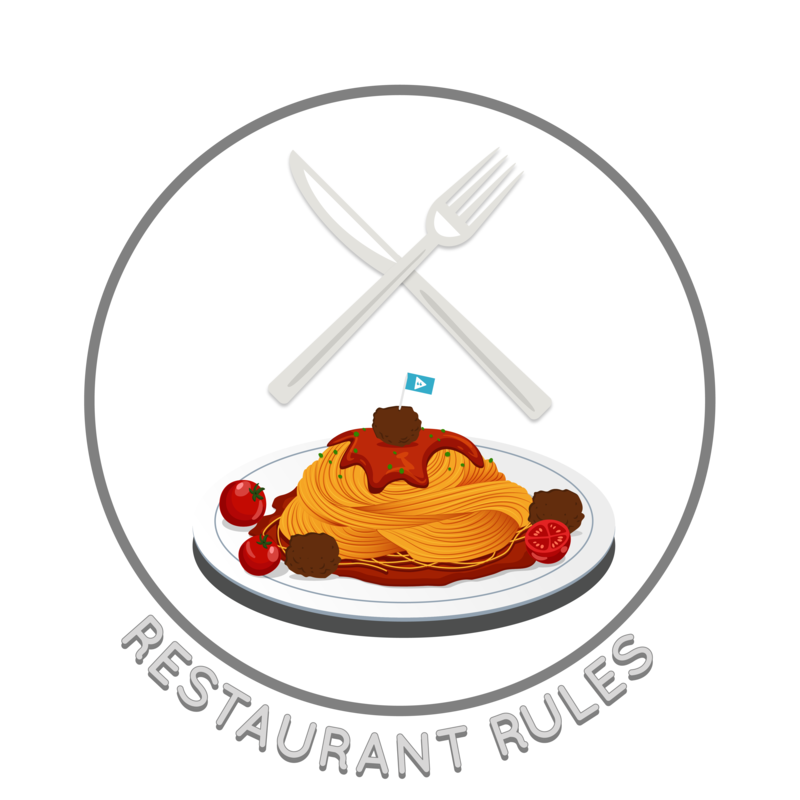 The Restaurant Rules help us figure out how to act when we eat a meal with others. This could be eating with our family, going to a friend’s house for dinner, or going to a restaurant. The Restaurant Rules include paying attention to our self-control, hygiene, and manners.